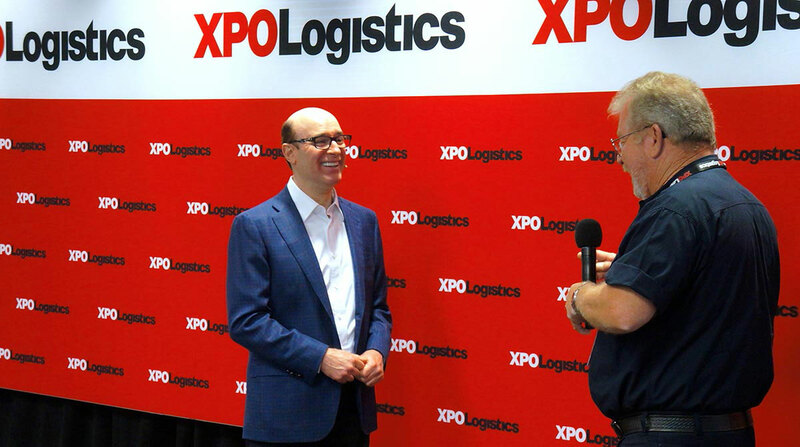 XPO Logistics promoted Troy Cooper to the newly created position of president from chief operating officer, and appointed Kenneth Wagers chief operating officer with responsibility for operations in 32 countries. Wagers has held senior-level supply chain positions with Amazon.com, Dr Pepper Snapple Group and UPS Inc. He most recently was with Amazon, where he oversaw its Worldwide Transportation and Logistics business as well as Amazon China, Prime Now and Amazon Fresh. At Dr Pepper, he was involved on the retail business side, including direct store delivery, warehouses, manufacturing plants and procurement programs. During his 17 years with UPS, Wagers worked in its Supply Chain Solutions group. He also was involved with its mergers and acquisitions, including the integration of Mail Boxes Etc., Fritz Cos., Overnite Corp., and Menlo Freight Forwarding. Greenwich, Conn.-based XPO ranks No. 1 on the Transport Topics Top 50 list of Logistics Companies.